Greg wanted to take a break from the normal format and do something different. 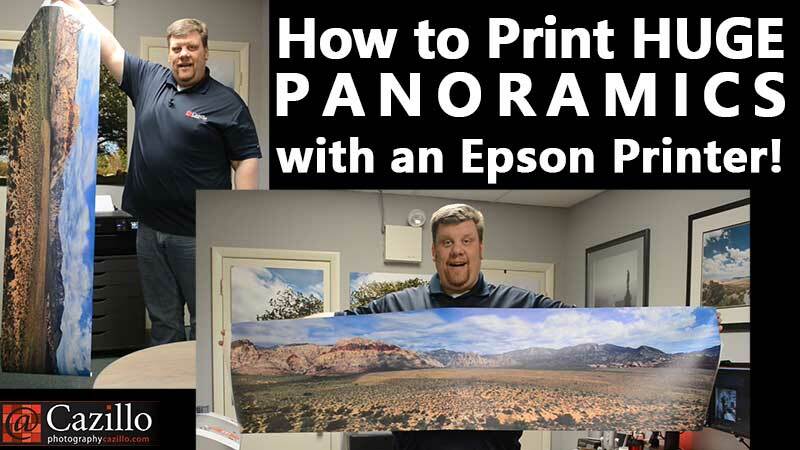 He gave a complete tutorial from how to choose the right image for a panoramic print, cropping, and printing from Adobe Lightroom. Have any questions? Ask away! Keep shooting!